Weston created a Storm Water Data Management System (SWDMS) for the City of San Diego to assist with the challenges of managing and facilitating access to over 200,000 data records spanning over a decade. 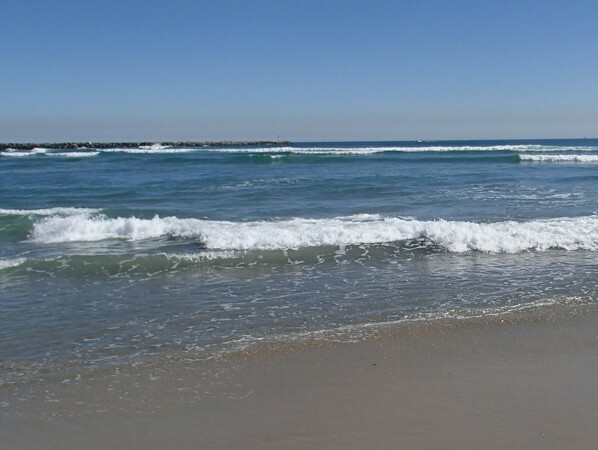 The City of San Diego was challenged with managing and facilitating data record access to water quality, sediment quality, bioassessment, air deposition, and Best Management Practices (BMPs) for assessment monitoring and special studies data records. The objective of the SWDMS project was to reduce the scope and resources needed to complete studies and municipal storm water compliance monitoring by providing tools for data collection, query, GIS integration and reporting, and incorporation of historical datasets into a non-proprietary, flexible environmental data management system. Weston developed and improved the SWDMS with the integration of complex Municipal Storm Water Permit Monitoring datasets, including coastal storm drain, illicit discharge and detection, dry weather storm drain, special studies, total maximum daily load (TMDL), and trash monitoring programs. The database query and GIS mapping tools facilitated data sharing between city management, staff, and other contractors. The city was able to achieve its goal of managing the environmental database to then allow managers and staff to query and export data sets, and produce tables and maps for reporting. Utilization of GPS-enabled Panasonic Toughbook Tablet PCs to collect and manage site sampling and observation data. Ad-hoc data query and reporting tools. Custom reports and regional data sharing export options. GIS integration – the SWDMS provided live connection to the database and a GIS data export feature to enable users to view the system data in ArcGIS. Importing and reporting of laboratory results. Centralized database that addressed challenge of managing over 200,000 data records from more than 10 years of water quality, bioassessment, air deposition, sediment quality, and BMP assessment monitoring and special studies. Weston’s experience developing environmental databases provided cost-effective development of the SWDMS. Weston’s expertise in SQL Server and GIS applications led to development of effective data query tools and mapping integration tools to facilitate data searches and presentation of search results on summary tables and maps for compliance reporting and project prioritization and assessment. Query and export tools that integrate with GIS provide rapid presentation of priorities and allow linkage with related datasets, such as illicit discharges and dry weather monitoring results. The objective of the most recent SWDMS contract has been to maintain the existing functionality and enhance the city’s SWDMS for environmental monitoring and reporting to meet new and additional regulatory requirements under the 2013 Municipal Storm Water Permit. Weston prepared a comprehensive regulatory requirements document based on permit and TMDL review for use in defining design requirements for the database enhancements, and then prepared a recommendations document to outline the modifications necessary to the system to accommodate additional data and reporting requirements.